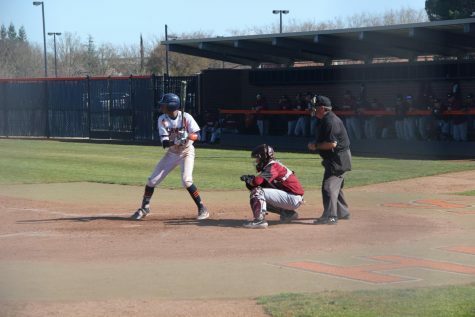 As the men’s baseball team sits atop the Northern California baseball rankings, a key to the team’s success this season has been their chemistry. As import as the chemistry between players is, there has to be an equal chemistry between the coaching staff. Even as the Hawks’ coaching staff welcome a new face, that family atmosphere is still strong. Hawks’ assistant coach Don Mico spoke to the bond between the coaches and how the team is like a family. “It’s a family atmosphere, so basically everything we do revolves around our family, everyone is close knit,” Mico said. 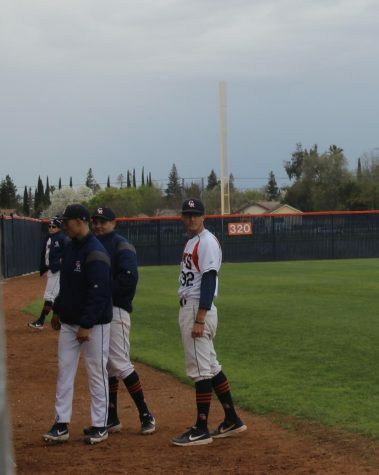 Mico, who was on the baseball coaching staff at Sacramento City college from 1994-2000, is entering his fourth season as an assistant on Head Coach Tony Bloomfield’s staff. 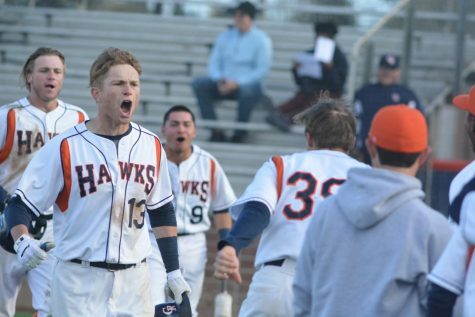 Mico was with the Hawks when they won the 2012 State Community College Championship. The emphasis on family could even be seen when the 2012 team dogpiled in celebration and Mico’s youngest son, who is now a junior in high school, also jumped onto the pile. After pitching coach Brad Kilby left the program, Bloomfield added Ray Hernandez to the staff as an assistant pitching coach. 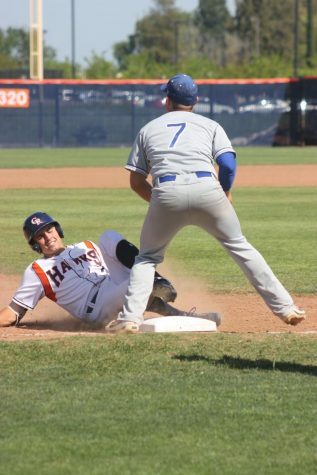 Hernandez, whose brother David played at CRC and enters his sixth season in the majors, joins the Hawks’ staff after being a coach for Elk Grove High School’s freshman team last year. 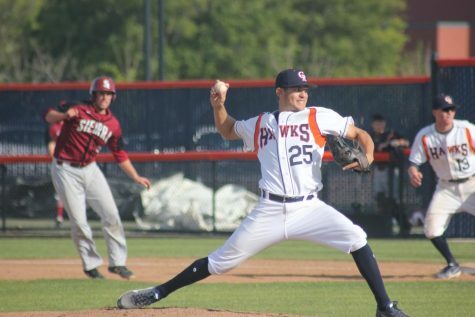 Hernandez pitched for the Hawks for three seasons before playing for California State University, Fullerton for a season. 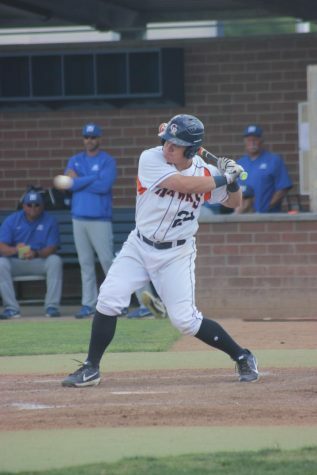 He was drafted in the 48th round of the 2011 MLB Draft by the Arizona Diamondbacks and spent two season in the minors before a shoulder injury ended his career. Now back at CRC, Hernandez is excited to help work with young pitchers and just help teach them things he has picked up in his career. “I’m more of a mindset guy, stay ahead of guys and work off their fastballs,” Hernandez said. Hernandez looks forward to being a part of the team again, embracing the competitiveness and contending for a championship with his baseball family. Assistant coaches not only help teach players, but they also have to go out on scouting trips, watching future opponents. 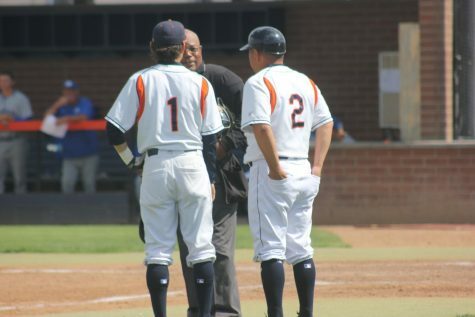 Jno Shuler, who is in his 15th season at CRC, plays a big role on the scouting side of things. 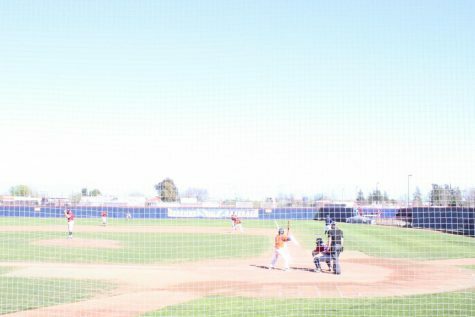 The scouting reports will help show tendencies of opposing hitters and pitchers, helping the coaches decide where to shift the infield for each batter and things for their own hitters to attack. On game days, each coach will spend time working with a specific group. 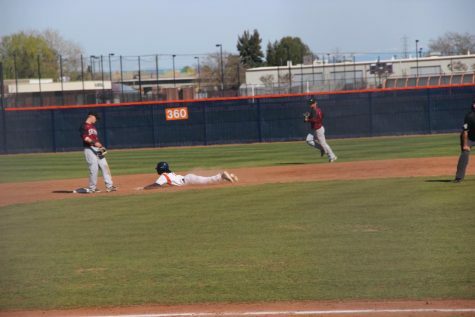 Mico works with the outfielders and their positioning, Shuler works with the infielders, Hernandez works with the pitchers and assistant coach Kevin Keefer works with the hitters. Together they are a close group who help make the team a family and play critical roles in making sure the team is clicking. Sitting at 14-5 this season, they have certainly done that well.